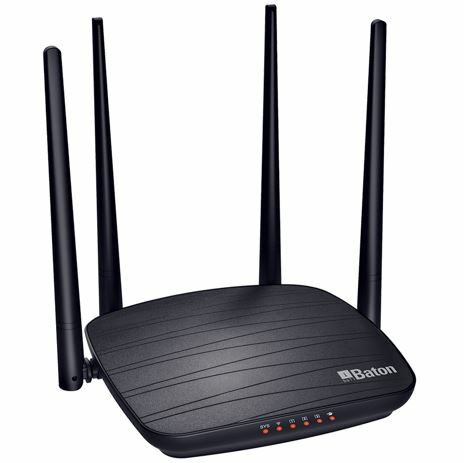 iBall expanding their roots in a new vertical, they have launched a router known as iBall Baton 1200M Smart Dual Band Wireless AC Router that can operate on both 2.4 GHz and 5 GHz (Dual Band) with a transmission speed of up to 1200 Mbps. Most of the latest devices such as smartphone and laptops now support the 5GHz bandwidth. And if you have one then for better range and connectivity the iBall may not be going to underestimate you, claimed by the company. 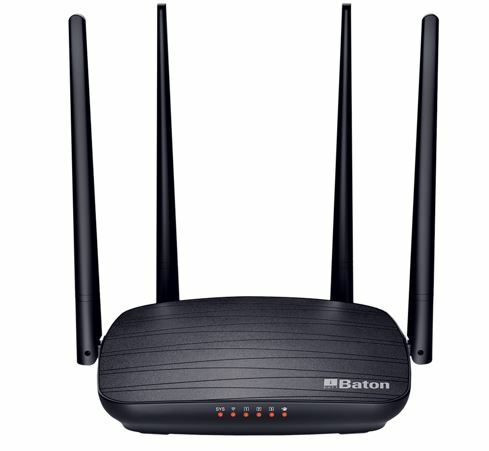 According to the iBall, the launched router is suitable for Homes and Offices. 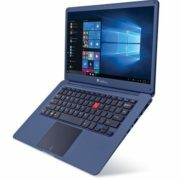 It is equipped with the Wi-Fi standard 802.11ac for faster HD streaming, browsing, gaming and any of the high bandwidth intensive work. It supports both DSL and Broadband connections. 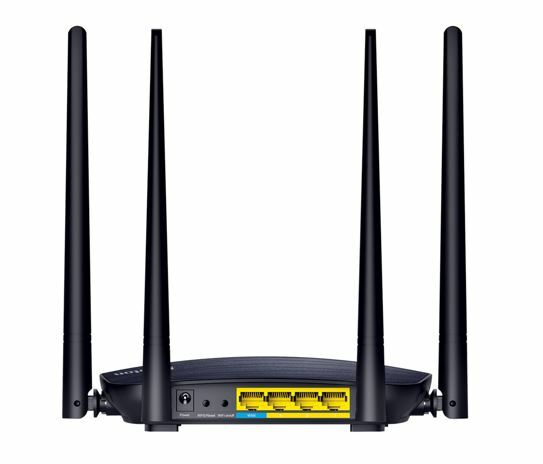 It has four omnidirectional antennas with MU-MIMO Technology. 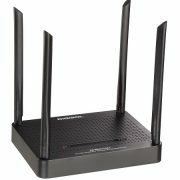 The company also mentioned in the press release that the router comes with built-in Beamforming Technology that helps the router to improve the coverage by directing bandwidth in a 360-degree format. Furthermore, it offers a sync with the Mobile App i-Connect, that allow to managed router remotely, anytime, from anywhere. 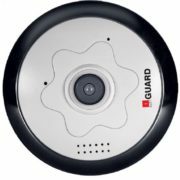 The user can enable password protection, monitoring of online client devices, LED control, Remove Wake up among several others operations usign the app. 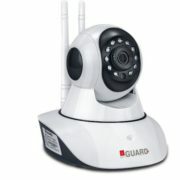 With its unique guest network provision along with the access control for kids, it ensures good control over the router. The iBall Dual Band of 5 GHz 1200M AC Router is available at both online and offline stores across India.